Enjoy Quick and Easy Airport Transportation in Batavia! 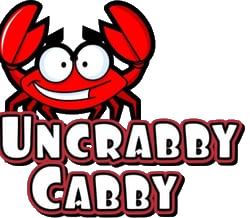 When it comes to prompt personal transportation in the Batavia area, Uncrabby Cabby is the only name you need to know. Since 2006, we have provided travelers throughout the Batavia area with some of the best airport transportation service that money can buy. Whether traveling to or from O’Hare or Midway Call our taxi transportation specialists in Batavia at 630-397-9029 to schedule a reservation. Uncrabby Cabby is an established taxi transportation business that provides safe, reliable, on time transportation services to or from O’Hare or Midway Airport to travelers throughout the Batavia area. To request a taxi for your next big trip, simply contact us today at 630-397-9029 to reserve our around-the-clock airport transportation services. At Uncrabby Cabby Airport Taxi, we have been involved in personal transportation for years. We employ only the most experienced and dedicated drivers to ensure that you receive superior transportation services each and every time. 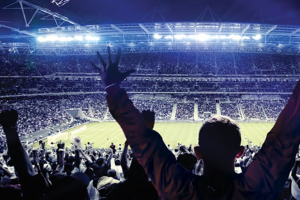 You will be transported in comfort and style in one of our roomy sedans, mini-vans or suvs.